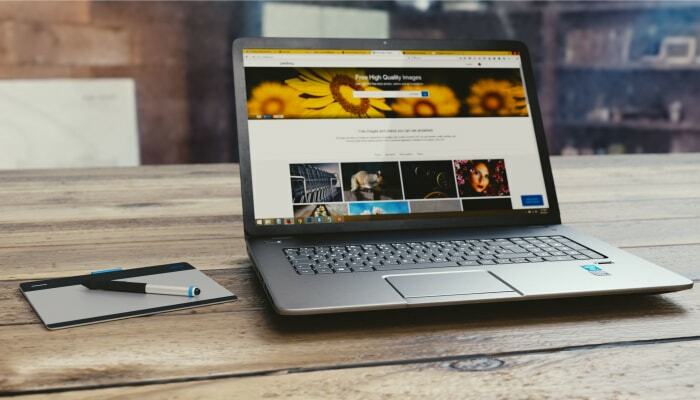 These days, it doesn't matter whether you're a small business or a large corporate entity, it is necessary to have a business website for an online presence and marketing of your business. No longer can a business survive on a glossy brochure and a visiting card. With the rapid evolution in online technologies and the change in consumer practices, every website should be top notch and designed as per the industry norms. 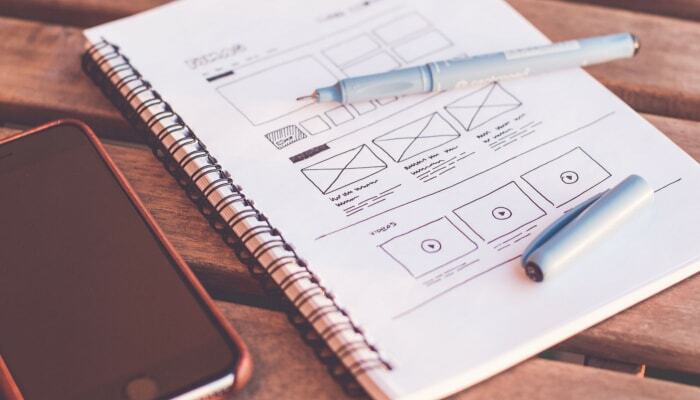 Taking all that in mind, here are the five essential web design tips or ingredients that'll make your website stand out. It doesn't matter if it's a blog, a service portal or an e-commerce store, it should be good looking and professional. Starting from the layout to navigation and the content, everything should be placed neatly and in an appealing manner. Since most of the web design ideas revolve around the content such as text, images, videos, and therefore, a minimalistic approach makes the content more focused. Usually, you don't have to stress that much about the design approach, but as people now like to create websites on their own, it becomes rather tough to organize everything properly. 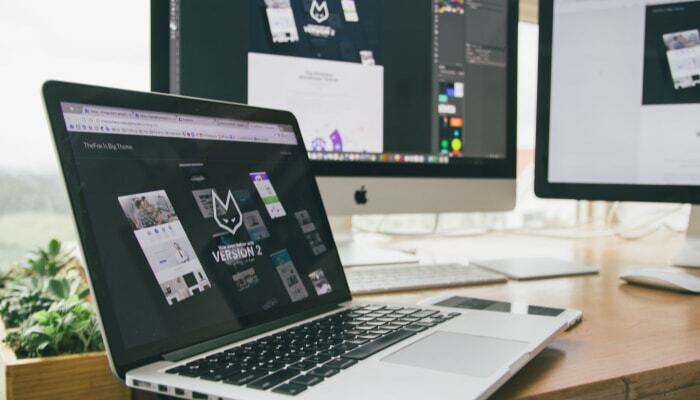 Website Builders & Themes offer very little functionalities and customization, and therefore, the level of user-experience they produce is usually not up to the mark. Consulting a good web designing company should always be your first choice. Good Website design is all about information. People visit your website or platform because they are finding for something (maybe a solution to their problem). Start using attractive colours, titles, proper sub-heading, include appropriate links, and bold if needed to guide the eyes of your visitors as the details might be relevant to them. The first few seconds are crucial to keep the users interested on your website. You should keep the sentences short and the content flashy. Visitors should know within a few seconds what your site is about. Once your basic designing is complete, you have to focus on the speed of your website. Visitors prefer a website that loads up fast. Moreover, they also tend to abandon a site that takes more than 3 seconds to load. Now that would be a complete turn off if your website shows slow loading speed and keeps your users waiting. Moreover, most consumers these days access almost 70% of the daily information and shop online on their smartphones. In order to reach more visitors, your website should be mobile responsive first. So, among the top web designer tips, making a website that loads up content fast should be your priority. Every good web designer in delhi and NCR tends to suggest one thing - display the contact details in the top fold. It certainly helps all the visitors to get in touch with you whenever they need to. So, if you're a business or a service provider, then easily accessible contact links should be essential in your website design. Some handy web design ideas are to use various CALL TO ACTIONS in your website at the appropriate places. 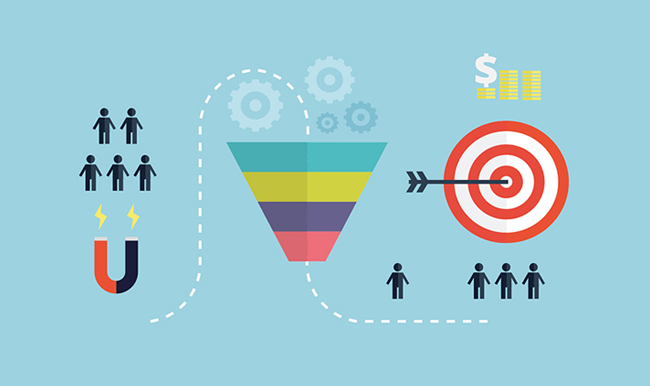 They play an active role in lead generation. Apart from the contact details, you can also highlight your social media links and add a contact form, if necessary. And last but not the least, you need to set proper goals that each web page of your website would fulfill. Since you cannot sell your products on your client testimonials page, it is better to design a strategy. You can also use new experimental designs and content placements. Proper navigation is also a key component among good web design tips. 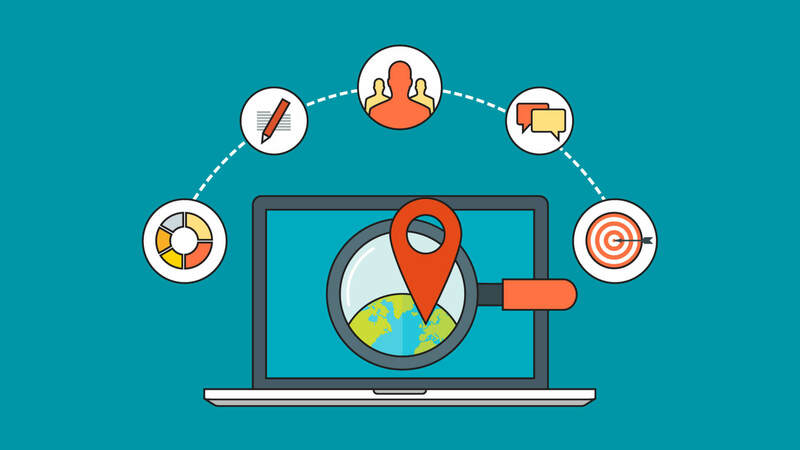 The more efficiently a visitor would be able to navigate around your website, the more he/she would feel comfortable there. You can try various tactics like page hierarchy, use bread crumbs, design clickable buttons, and much more. Wondering How To Make Your Lead Generation Rock? What Are The First Basic Colors Every Web designer Should Know? Which is Better Template or Custom Built Websites? 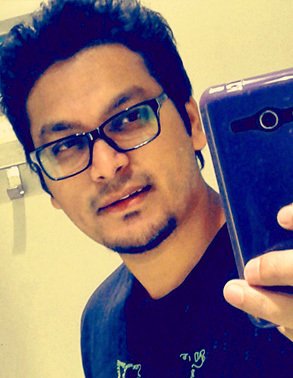 What Are The Important Factors To Be Considered While Designing A Mobile App? 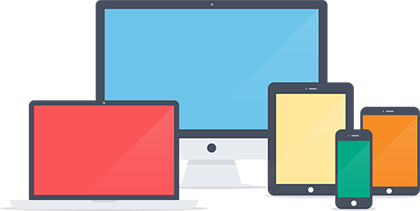 Why Is It Important For Every Business To Have A Mobile Friendly Website Design? What Are The Common Mistakes UI Designers Make When Creating Website Buttons? How do you Make Your Business Visible through Digital Marketing? What is the Difference Between AMP and PWA? What is SSL Certificate? 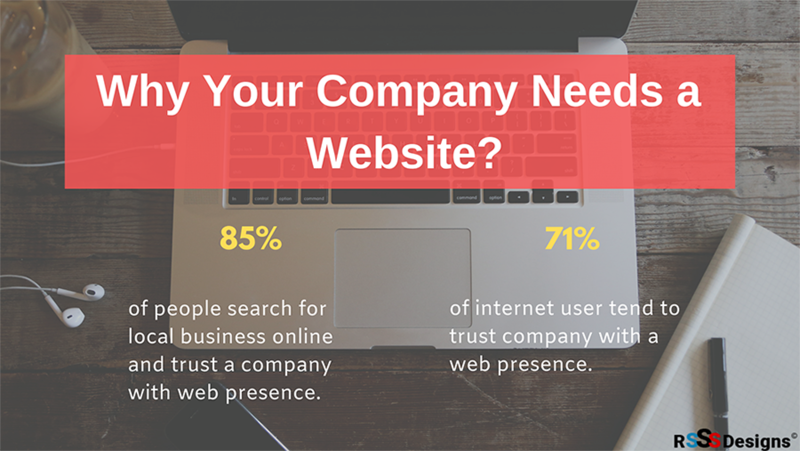 and How Important is for your Website? What are The Key Differences Between Bootstrap and Foundation? How Website Design Can Increase Your Sales and Business Growth? What is The Difference Between UX/UI & Web Designer? How to Create WordPress Theme From HTML? Android Getting Better with Each Passing Day!!! How to Make Shapes with CSS? SEO is Still The Kingmaker!!! How to make YouTube videos scale in all browsers, tablets and phones for responsive design?